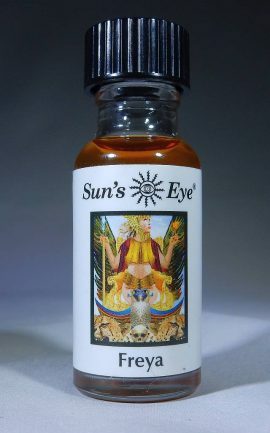 Freya Goddess Oil, 1/2 fl. 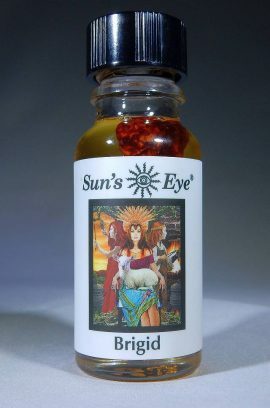 oz., Sun’s Eye gives you the energy of Goddess of Love, Fertility, Crops and Slain Warriors. Contains Marigold Petals in essential and fragrance oils. Contains Juniper Berries in essential and fragrance oils. Hekate Goddess Oil, 1/2 fl. 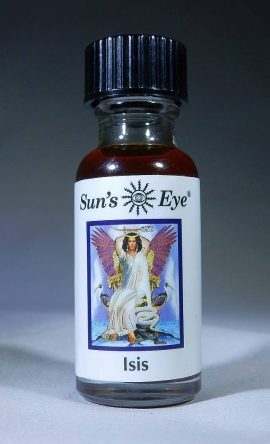 oz., Sun’s Eye gives you the energy of Goddess of the Triple Aspect, Magic, Crossroads and The Dead. 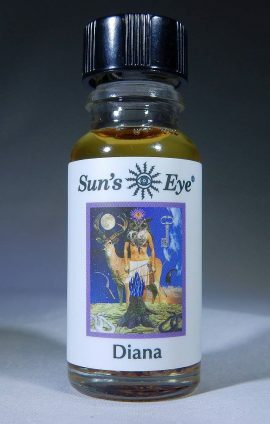 Contains Anise Seeds in essential and fragrance oils. Contains Rose Petals in essential and fragrance oils. 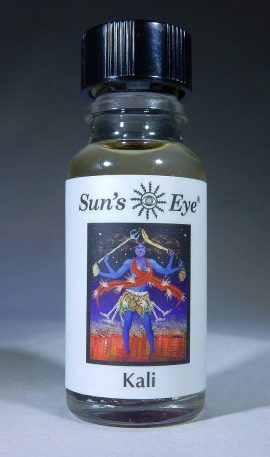 Kali Goddess Oil, 1/2 fl. 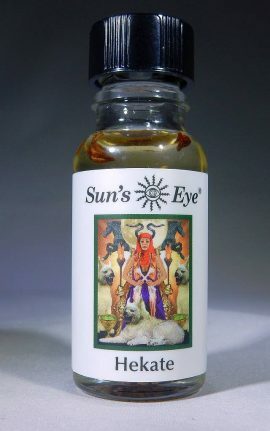 oz., Sun’s Eye gives you the energy of Mother Goddess of Protection and Destruction for Renewal. Oshun Goddess Oil, 1/2 fl. oz., Sun’s Eye gives you the energy of Goddess of the River. Contains Bergamot Herb and Jasmine Blossoms in essential and fragrance oils. Parvarti Goddess Oil, 1/2 fl. 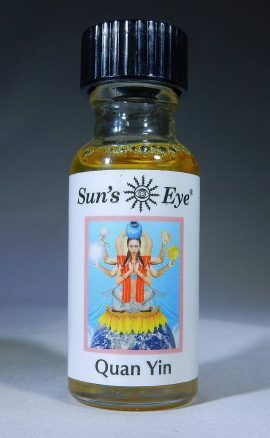 oz., Sun’s Eye gives you the energy of Parvati Goddess of Life Energy and Power. 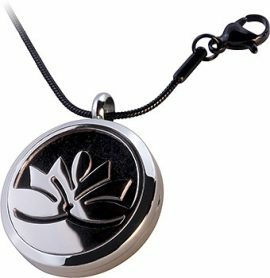 Contains Jasmine Blossoms in essential and fragrance oils. 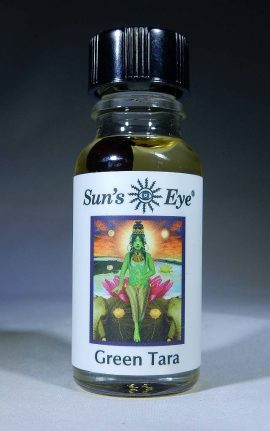 Quan Yin Goddess Oil, 1/2 fl. 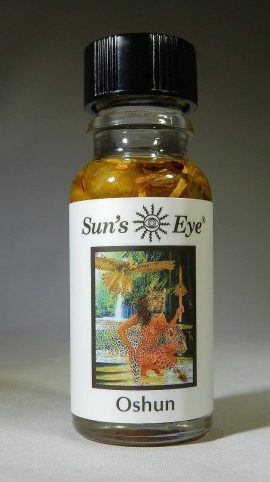 oz., Sun’s Eye gives you the energy of Goddess of Compassion. 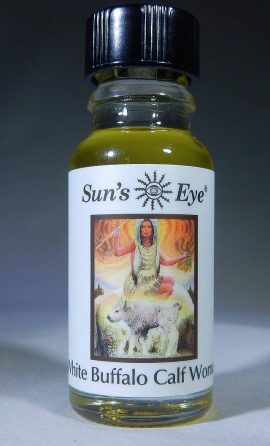 White Buffalo Goddess Oil, 1/2 fl. 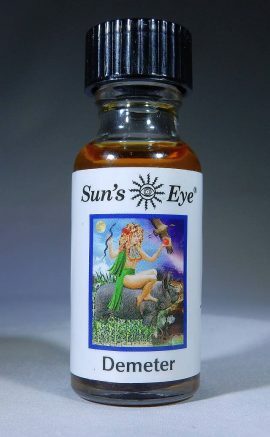 oz., Sun’s Eye gives you the energy of Calf Woman Native American Goddess who brought Herbal Medicine and The Pipe. 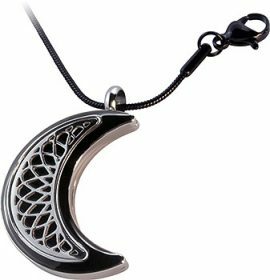 Contains Sage Leaf in essential and fragrance oils.